Another Wildlife Adventure Reptile Retreat has come and gone, and boy was it a blast! We had many boys participate this week as we learned all about the different kinds of reptiles and what makes them so special! They learned about all kinds of reptiles like turtles, tortoises, crocodiles, snakes, lizards, alligators, tuataras, and many more! The kids even got a few special guests to come and show them what being a reptile is all about! P.J. stopped by to show the kids what being a blue-tongued skink really means, and Monte Python came to represent what a live snake looks and acts like. After many games and activities, the kids were introduced to the next topic: dinosaurs! We explained that although dinosaurs are not reptiles, they lived during the same time, had similar ancestors, and shared many characteristics like horns, scales, and beaks. They were then able to go on their own personal dinosaur digs and find some dinosaur skeletons. When it was time for Thursday’s field trip, the kids slithered up to the Thanksgiving Point Museum of Ancient Life to learn more about dinosaurs and reptiles through the ages! We started out by seeing a modern day reptile (a green iguana), before being transported back into time to the early days of reptiles and dinosaurs. There were many fun dinosaur skeletons and models for the kids to see and touch, and there was even an erosion pit for the kids to play in. They had the opportunity to create flash floods, canyons, meanders, and unearth hidden dinosaurs in the water and sand. However, that wasn’t even the best part of the field trip! The kids had the opportunity to become official junior paleontologists by prepping and cleaning their very own real fish fossil! As soon as they cleaned their fossil, they were able to take it home and show off their hard work. What a wild week! 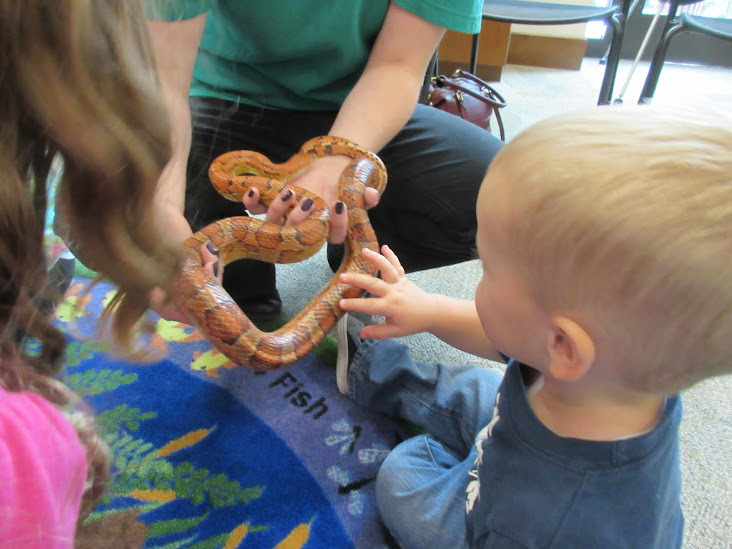 The kids had a roaring, hissing, slithering, good time and we hope to see more kids join us next year for this incredible opportunity! The 2016 Junior Naturalist Camp with Thanksgiving Point and the Monte L. Bean Life Science Museum was an epic success this year! The boys and girls who attended were excited to learn about the process of creating bug and plant collections and assess the scientific findings that they made throughout the week. The camp started at Thanksgiving Point where the students learned how to discover nature by observing and recording what they found. Next, they were taught that being as descriptive as possible when they recorded the specimens they caught for the plant and bug collections would help them with their scientific studies later on. On Tuesday and Wednesday, the students came to the Bean Museum to learn the proper ways of collecting before they headed out to South Fork and Stewart Falls to capture their very own plants and insects. Using plant presses and containment vials, the kids stored the plants they picked and caught the insects they wanted for their collections. As the plants dried and the bugs chilled, the kids toured the many collection facilities that are available at the Bean Museum. Once they had learned all there was to know about the importance of creating collections, the kids returned to their own collections and learned how to properly prepare and display their plants and insects. They returned to Thanksgiving Point on Thursday to learn how to research and identify all of the specimens they had taken from South Fork and Stewart Falls, and how to incorporate the information into their collections. Friday was the big sharing day for the kids, where they returned to the Bean Museum once more to take their collections and their newfound knowledge and present to museum goers. The kids had the opportunity to teach museum guests everything they had learned throughout the week, as well as show them the collections they had personally created. By the time the Junior Naturalist camp was all over, the scientific world had gained eight young scientists into their community! The kids had an incredible time and loved all of the hard work they put into their collections. Join us next year for the chance to see your child transform into a full-blown scientist! Our “Feathered Friends” themed wildlife adventure started on Tuesday when the kids came to the Bean Museum to learn some bird basics. We learned everything from beaks to feathers and even got to discover some different bird species around the museum! At the end of the day we were visited by our very own live feathered friend, Festus the cockatiel, and each of the kids was able to take turns feeding him! 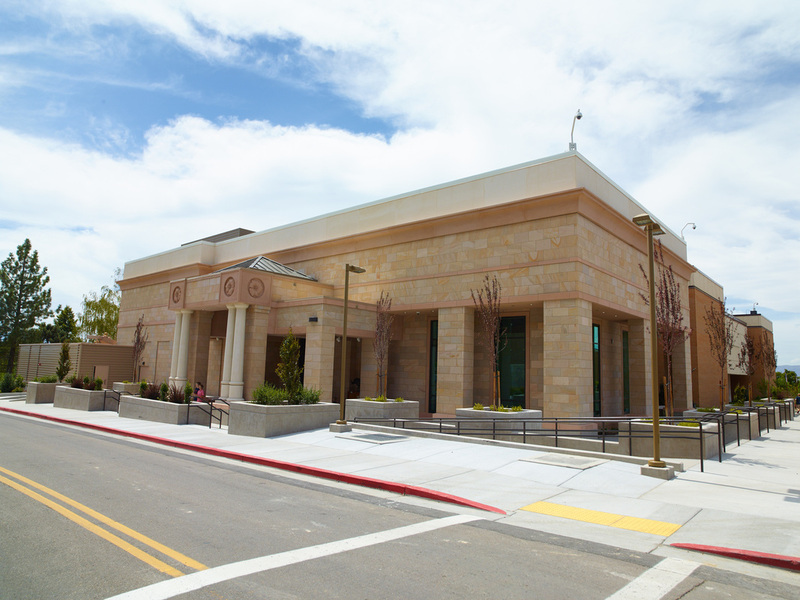 On Thursday our adventure took flight as we made our way to the Tracy Aviary! While at the Aviary were able to see eagles, peacocks, parrots, toucans, owls and more! The kids were also able to meet a great horned owl and a great green macaw up close and personal as the bird keepers walked around the park. We didn’t even let the heat ruffle our feathers as we continued to explore! At the end of the day, I think it’s pretty safe to say that everyone learned something new about birds that they didn’t know before! This group of kids ranged from ages 6-12, but they all shared one thing in common: a love for birds! I guess it’s true what they say; birds of a feather flock together! Let's Explore the Wilderness Together! Today is a special day, and it's not just because it's free Slurpee day at 7/11. 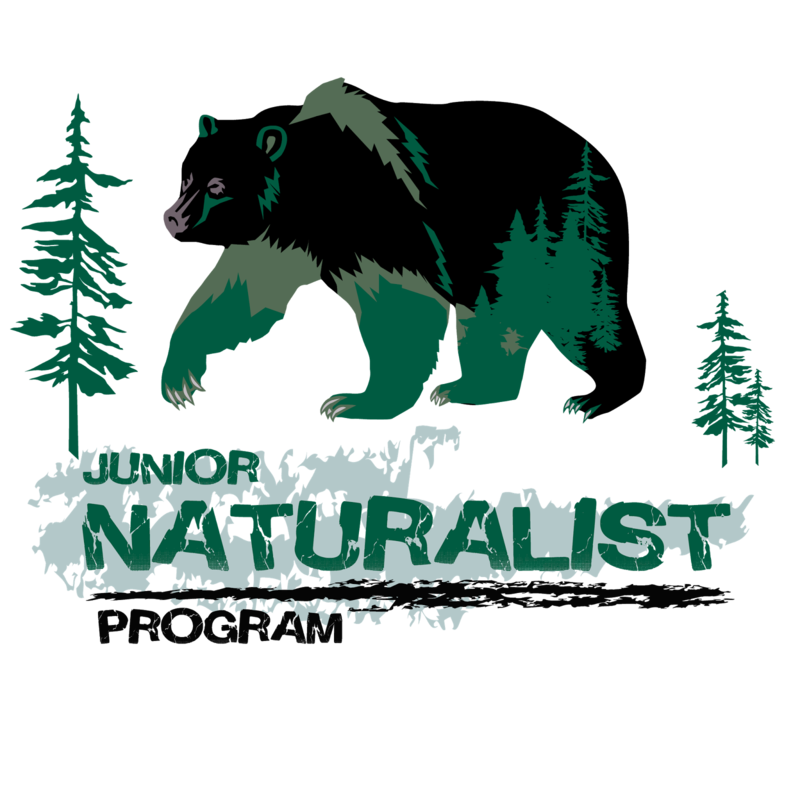 July 11, 2016, the Monte L. Bean Life Science museum is pleased to present this year's Junior Naturalist Camp! This program is made possible in conjunction with our partner, Thanksgiving Point Institute. 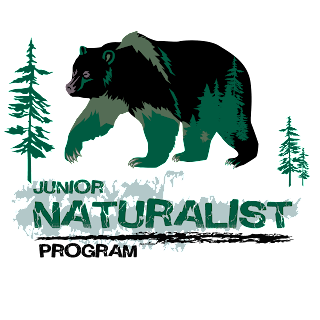 Designed for 4th-6th graders, this program helps young explorers discover nature and participate in collecting, recording, preparing, identifying, and sharing. Held this week from 9 am to 3 pm, our young scientists will be able to pin bugs, tour collections, and develop hypotheses of their own. Though this year's session is sold out, this isn't a one-time deal; we can't wait to see you next year! With this personal, hands-on experience just down the road from you museum-goers, it's pretty dumb not to sign your children up. It's not every day they get to have a chat with a museum director - or two. Wildlife Adventures: Well Ain't That the Bee's Knees! We had a ton of fun learning about bees and how important they are during The Bees Knees week of Wildlife Adventures! On Tuesday, we all got together to learn about different kinds of bees, how honey is made, and how bees help give humans the food they need to survive. We learned what an insect is, and saw the difference between an insect and a non-insect by meeting Gunther the Madagascar Hissing Cockroach and Emma the Chilean Rose-Hair Tarantula! We also crafted together a game using pompoms, cups and glitter. We had a fun time designing our own bees! On Thursday, we explored Utah Central Gardens in Orem, where we looked for different species of bees among the flowers. We saw honey bees, American bumble bees, tri-colored bumble bees, and even some mason and orchard bees! We also got a great tour of the gardens, teaching us about water conservation and some of the plants. After wearing ourselves out at the gardens, we came back to the Bean Museum, where Albert from Wasatch Honey was waiting. He had a great presentation to teach us more about beekeeping, and he even brought with him an observation hive with real bees! He brought us honey on the comb for us to taste, and all the kiddos got to try on a bee suit. What an experience! Both days we had a lot of fun and games and learning, and can't wait for next year! Join us next week for the next edition of Wildlife Adventures!